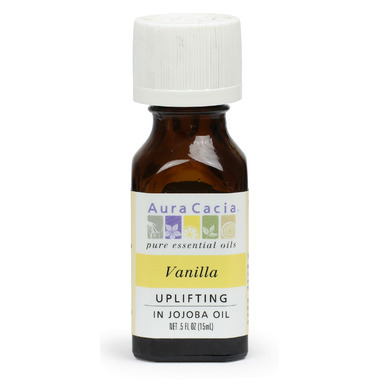 Deliciously scented vanilla, a common ingredient in perfumes, is extracted from the cured seed pods of a tropical orchid. Its familiar aromadeep, rich and sweetחcomforts the emotions and calms the spirit. Wear it as a sensual, all-natural perfume. Very disappointing!!!! No smell what so ever. Way too expensive. Do not recommend at all!